23 Blast has received tremendous support from the community! See below what parents, young adults, celebrities, and athletes are saying about the film. Want to share your review of 23 Blast? 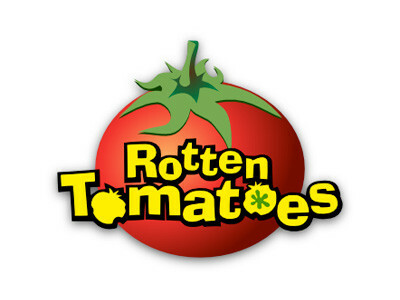 Post your thoughts now to Fandango or Rotten Tomatoes.